Kraken still has a working transmitter! 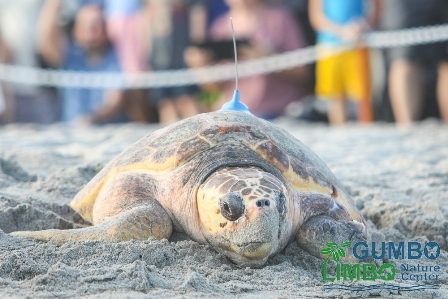 Loggerhead Kraken was released with a satellite transmitter on January 23, 2018. Thanks to Ben Hick for the fabulous photos.